Yesterday I got a new computer from IT, and they installed most of the essential tools/software for me which is good. 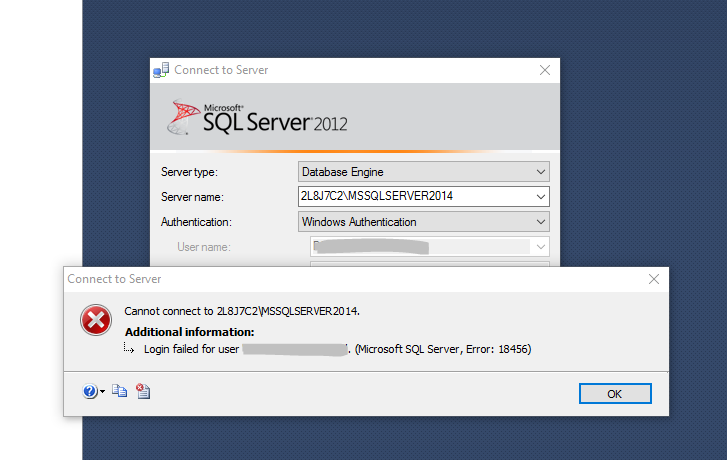 But when I tried to login into SQL Server, I had trouble with the login. I spent an hour to fix it and I think it’s worth to share. Firstly, I tried to login with the “Windows Authentication account”,but failed shown me the error as below. then I tried using “sa” account same error. Step 3:Restart the service that we turned off in Step 1. Unfortunately, after resetting the password, it was still the same error. I was convinced that it’s not caused by wrong password. Then I think it can be because of that the mix mode hasn’t been enabled. 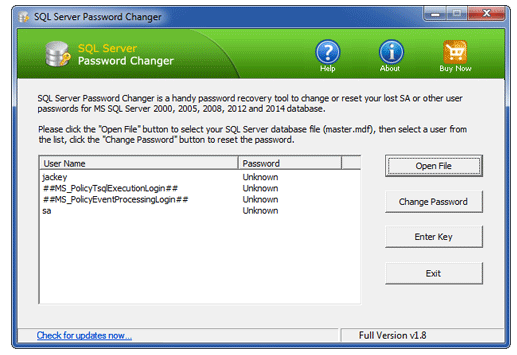 At the end, I found a solution to enable the max mode without login to SQL. Thanks to stackoverflow for this solution. Use 2 instead of 1 for mixed authentication. 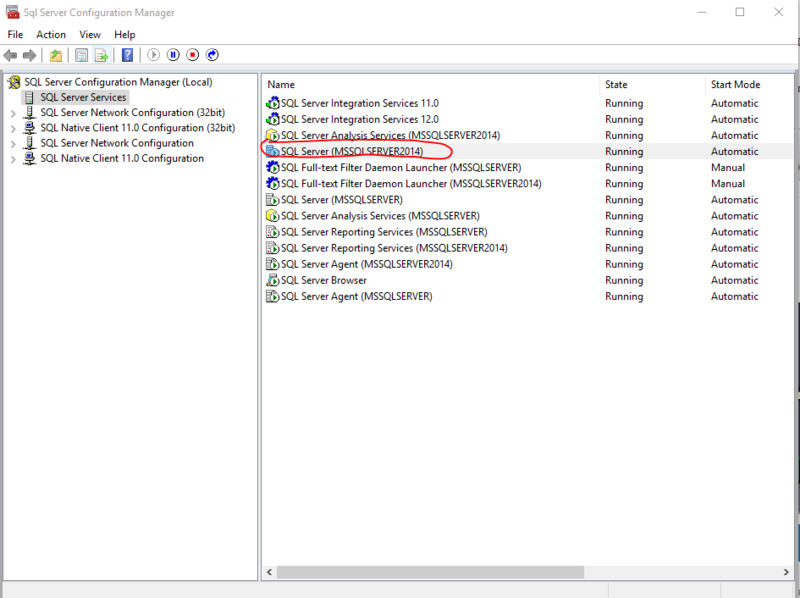 You'll have to restart SQL Server after changing this setting. You can't do that from T-SQL. From the command prompt, it's something like net stop mssqlserver then net start mssqlserver. After enabling the mixed mode, I can login with “SQL Server Authentication account” successfully, although I still don't know why the “windows account” doesn’t work. But at least i can continue my work.